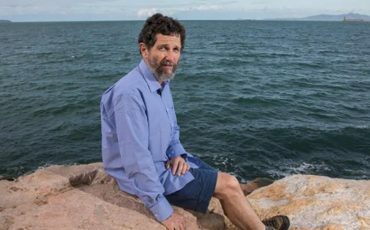 Australia’s higher education regulator has committed to investigating university policies which limit freedom of speech that were revealed by research from free market think tank the Institute of Public Affairs. 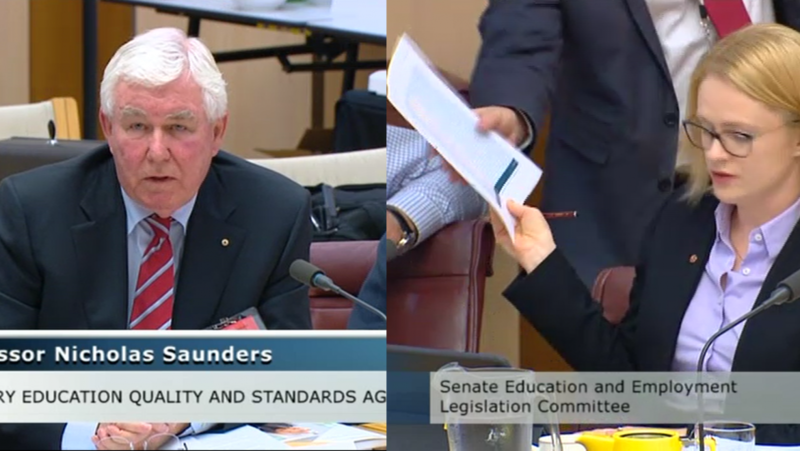 Last night in Senate Estimates, Professor Nick Saunders AO, the Chief Commissioner of the Tertiary Education Quality and Standards Agency (TEQSA), expressed strong support for free intellectual inquiry during questioning led by Senator Amanda Stoker. 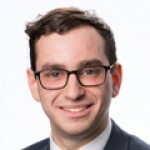 Senator Stoker tabled the IPA’s Free Speech on Campus Audit 2017 section which found that just eight of Australia’s 42 universities have a standalone policy on freedom of intellectual inquiry. Senator Stoker referred to university policies first revealed by the IPA. This includes the University of Queensland’s restriction on ‘sarcasm’, Central Queensland University’s prevention of behaviour that ‘could offend,’ and Monash University’s social media policy that forbids offensive comments. 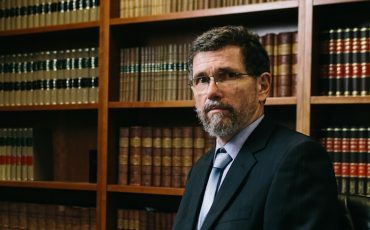 ‘The instances you have just pointed out do not sit comfortably with me, they certainly do not fit with the concept of a university being a place where ideas are contested and debated, where people are coming to learn how to think without real concern about whether or not they’re likely to be offended,’ Professor Saunders responded. Professor Saunders said that TEQSA would look into the concerning examples, investigate the disciplinary response to disruptive protestors at the University of Sydney and spoke positively about the Chicago Statement on free expression. In response to a further question by Senator James Paterson, Professor Saunders also said that it is not appropriate for universities to charge students security fees for events with controversial speakers. ‘TEQSA currently has 26 guidance notes on issues ranging from diversity and equity to workforce planning – it would be appropriate, considering the core importance of free expression to the functioning of a higher education institution, for the regulator to develop a note on free intellectual inquiry. This guidance note should make clear that universities should not be preventing speech merely because it might offend,’ Mr Lesh said.